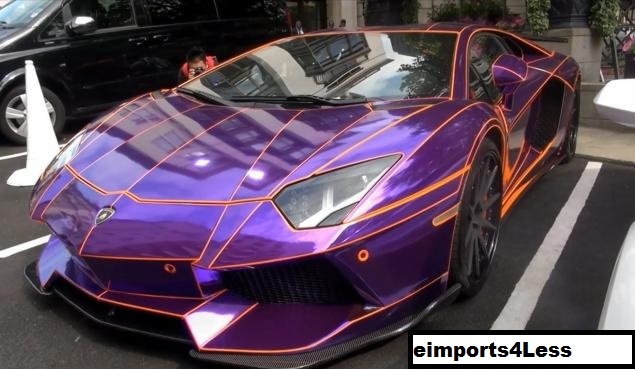 A 24 year old member of Qatar’s ruling family, Nasser Al-Thani, had his $530,000 glow in the dark Lamborghini Aventdor impounded in London for not being properly insured. He allegedly also did not have a driver’s license. Onlookers said the car looked like something from the “Tron” movie. Definitely the wrong car to be in with no license and no insurance. Maybe something like the Bat Mobile would have been more inconspicuous. 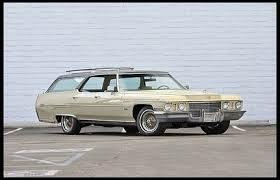 Elvis Presley’s 1972 Cadillac custom Estate Wagon is going on the auction block. You’ll be able to see and bid on this vehicle at Mecum’s Santa Monica, CA sale on July 26th and 27th. The King of Rock n’ Roll owned the car from 1972 until his death in 1977. After that, the car was kept in the Las Vegas home of Colonel Tom Parker, Elvis’ manager, and then at the Las Vegas Hilton. It was later sent to Graceland, Elvis’ longtime Memphis home. Check out Mecum’s website for all details. Register as a bidder now for your chance to own a piece of Rock and Roll and automotive history. It’s no secret that the City of Detroit is in horrible financial shape. They’ve struggled with very high unemployment rates for some time now and recently experienced a pretty incredible mass exodus. Anyone who could leave has. So it’s no surprise that this city has huge debt and needs to do some something to generate some cash. There have been reports that Emergency Manager Kevyn Orr is considering the sale of the city’s little-known collection of classic cars to raise some dough. The collection ranges from a 1905 Cadillac Osceola once owned by Cadillac founder Henry Leland to a 1984 Dodge Caravan and documents the automobile’s long history in the city. A handful of the vehicles are on display at the society’s Detroit Historical Museum or on loan to other institutions, but most sit in climate-controlled plastic bubbles in a warehouse along the Detroit River. Orr, a restructuring lawyer appointed by Republican Governor Rick Snyder to turn around Detroit’s finances, said last week that the city would stop making payments on some of its nearly $18.5 billion debt. He also asked creditors to accept pennies on the dollar to help the city avoid the largest municipal bankruptcy in U.S. history. The collection was valued at more than $12 million, according to the New York Times, which reported on the potential sale. The collection may not be the most valuable in the world, but it is unique, said William Chapin, president of the Automotive Hall of Fame in suburban Detroit. The staff at eimports4Less is following this story closely and we’ll have updates on our blog as we get new info. 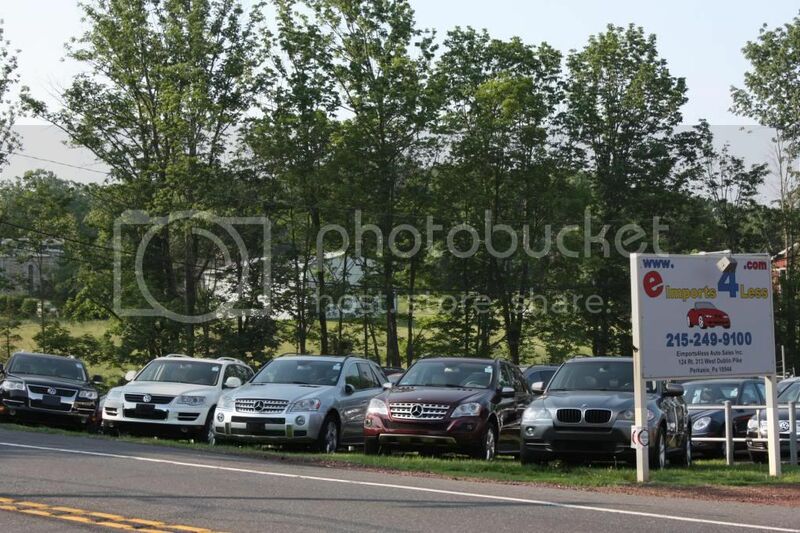 Stay tuned, we may see a fire sale on one of the most important collections of vehicle on Earth. 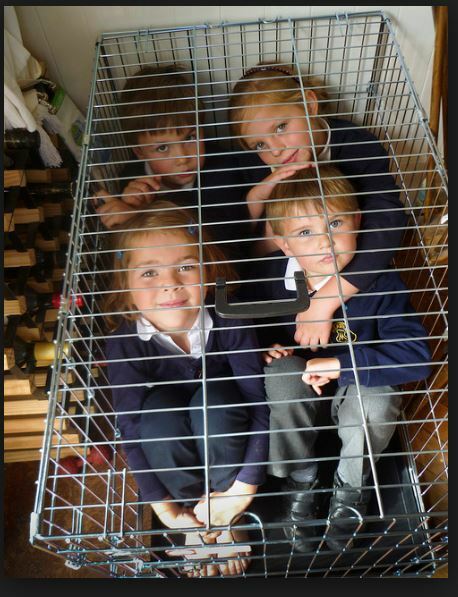 This week another restaurant owner has grown tired of kids running crazy, making a mess and of their parents who either can’t or don’t care to control their kids. The Sushi Bar in Del ray, Virginia is the latest in a string of restaurants to bad anyone under 18 years old. By his own account, restaurateur Mike Anderson isn’t anti-children. He just felt adults needed a break from dining out with tots. Parents, there are “kid-free” restaurants popping up all over. Keep this in mind while traveling or taking your road trips this summer. Let’s face it: as much fun as it is to just jump in the car and skip town for awhile, a long ride can get a little boring. Even in an awesome sports car or some exotic, you’re going to need a good playlist of fresh tunes to get you through a long trip. Here’s the top 15 list from the eimports4Less staff. 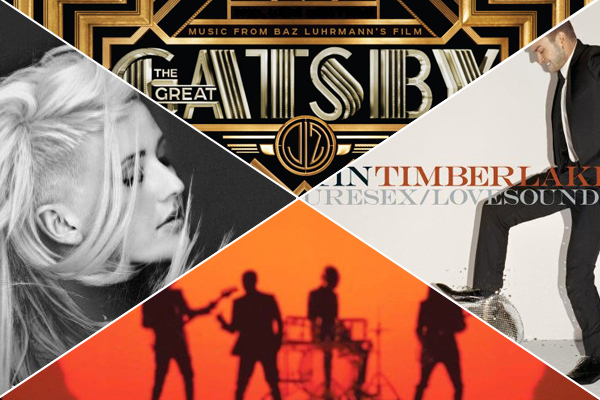 Get to your iTunes account and download these babies before fueling up and burning rubber. This is the best playlist you’re going to find this season and summer is not going to last forever, so download these gems right now and get to riding!